Hi friends! Welcome back for another fun challenge at 613 Avenue Create and we have another challenge and now it's Challenge # 32 - Anything Goes with optional twist use a school supply. 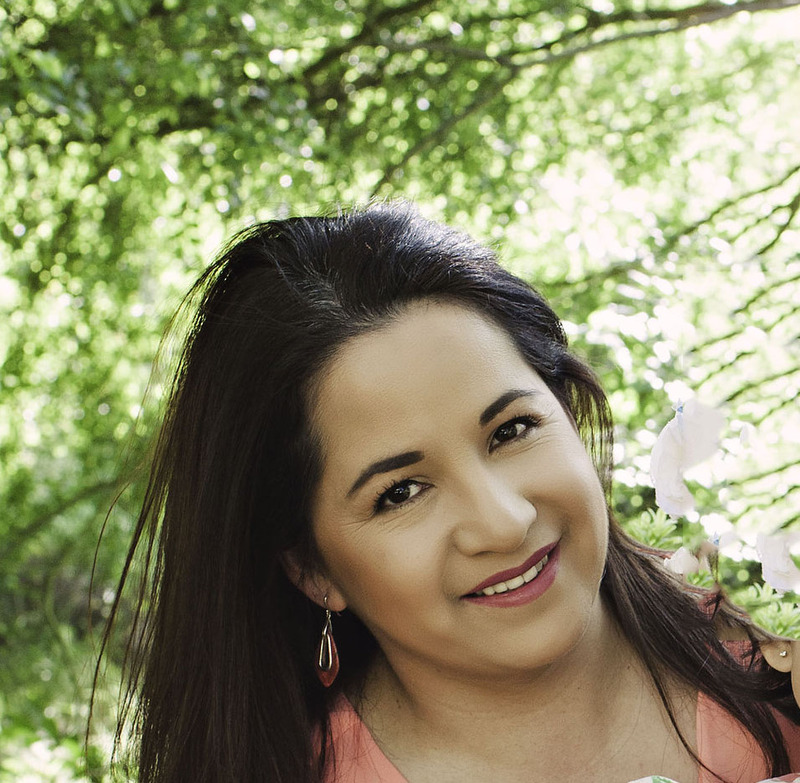 Hola amigas! 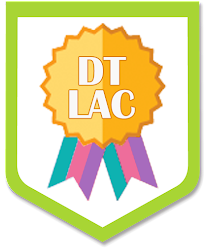 Bienvenidas otra vez a otro reto divertido en 613 Avenue Create y tenemos otro reto el cual es el Reto # 32 y es cualquier proyecto con un adicional de usar un articulo de escuela. I printed the digi Splits Sticky Wings on watercolor paper, colored with distress ink and Stampin Up inks. I put glossy accents over the cherry and the strawberry jam on the top of the ice cream balls. I used paper clips as embellishments and a new stamp of Stampin up called Banner Greetings. Imprimi la imagen Splits Sticky Wings en watercolor paper, lo coloree tintas distress y de Stampin Up. Puse glossy accents en la cereza y lo que parece mermelada encima de las bolas de nieve. Use clips como adornos y un nuevo sello de Stampin Up llamado Banner Greetings. 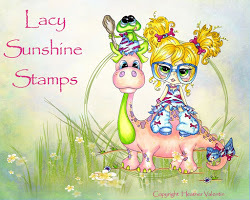 As you can see we are sponsored by Lacy Sunshine Stamps and I choose to work with the digi stamp Splits Sticky Wings. Como pueden ver el dia de hoy estamos patrocinados por Lacy Sunshine Stamps y yo elegi la estampa digital Splits Sticky Wings. Scrap-Creations - Girls just want to have fun! Poodle dress 50’s party celebration!! !